This week in New York, meet Mick Rock and members of the Genesis team at the Photography Show, held by the Association of International Photography Art Dealers, at 3:30pm (UTC) on Thursday 30th March. 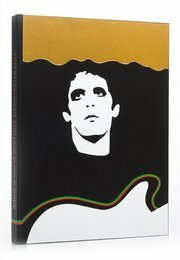 Rock, who has collaborated on a number of projects with Genesis, will sign bookplates for customers at the show, including for his book with Lou Reed, Transformer, which is now being relaunched. 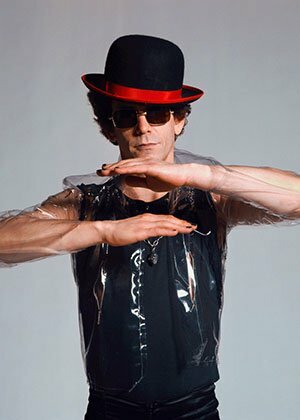 Genesis will be exhibiting a variety of prints - including works by Mick Rock, as well as Lew Allen, Yoko Ono and others - at Booth 75 in the Publishers Area of The Photography Show, Pier 94, New York.